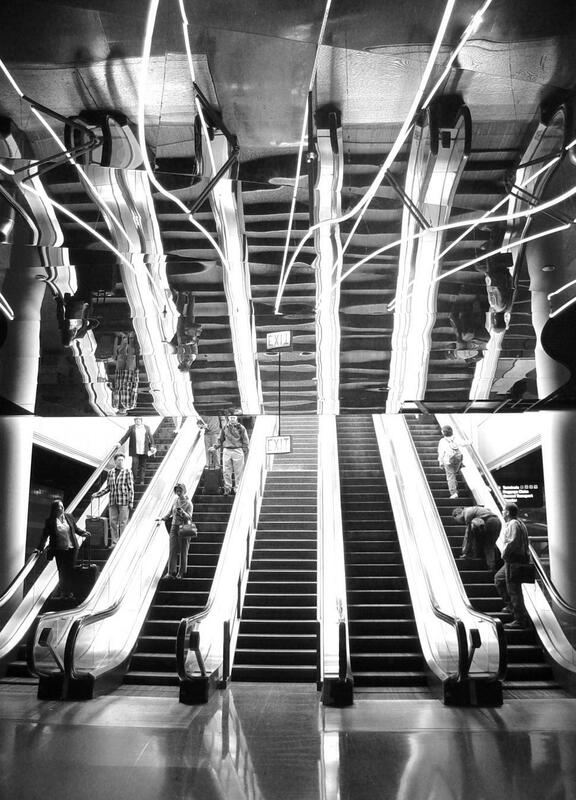 Amazing shot of ohare escalators! wow thank you!! looking for general business oriented images. this gives good feeling of business travel.